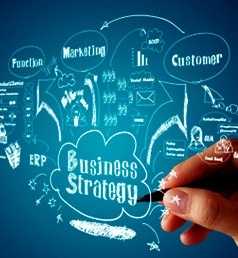 Our Services: Ways We Can Help Your Business Succeed! This is a question we love to answer. First of all, we look at a small business as any company with under 500 employees. Although we have helped much larger companies, this is our sweet spot. As a small business marketing consultant, basically we do everything you need when developing and implementing your marketing plan including designing your brand, choosing your channels, developing your business assets and sharing your message with the right audience. We like to think of ourselves as a one-stop shop. We love the process of both traditional and internet marketing and we understand you need more that just advice, you need a trusted partner, that actually creates all the assets you need, implements the strategy, and monitor the process so you can see the results your small business needs! 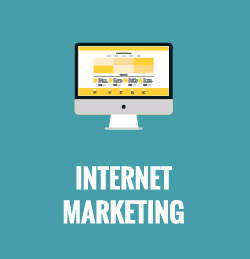 Internet Marketing is all about getting found on the web using a synergistic approach. We specialize in all of the major categories needed for a successful internet marketing campaign that work together to get you found by people searching on the web. Then we use various approaches to turn those people into paying customers. 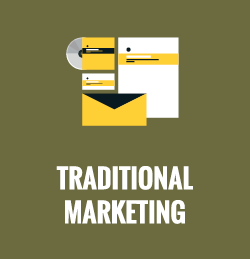 Traditional marketing involves a clear understanding of your brand and your message to the public. It is more than the simple communication of who you are and what your service or product is. Marketing encompasses everything about your contact with your customer, from the moment they are introduced to your company, to every contact they have with your employees. At Half a Bubble Out we look at advertising channels like tools in a toolbox. 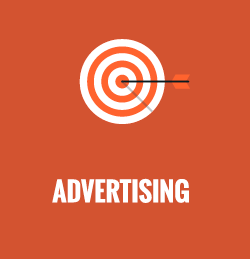 A good marketing strategy typically involves using a variety of advertising channels, with a clear understanding of the purpose for each. At Half a Bubble Out we look at advertising channels like tools in a toolbox. We want to make sure that we evaluate all the available tools and choose the best tools for the job. Being your Small Business Marketing Consultant is at the heart of everything we do. 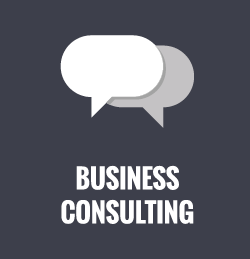 We are invested in wanting our clients to wildly succeed in their businesses and we offer our consulting services as needed to assist in that success. Have you given any thought on how hiring a public speaker can help your business? Michael and Kathryn Redman can speak at your next work event on an array of different topics. These topics include but aren’t limited to: marketing, advertising, company culture, leadership development, passion & provision and communication. If you would like to learn more about the value that Michael and Kathryn can bring to your next event, then give us a call. A fun aspect of partnering with Half a Bubble Out as your small business marketing consultant is that you don’t have to do it all. 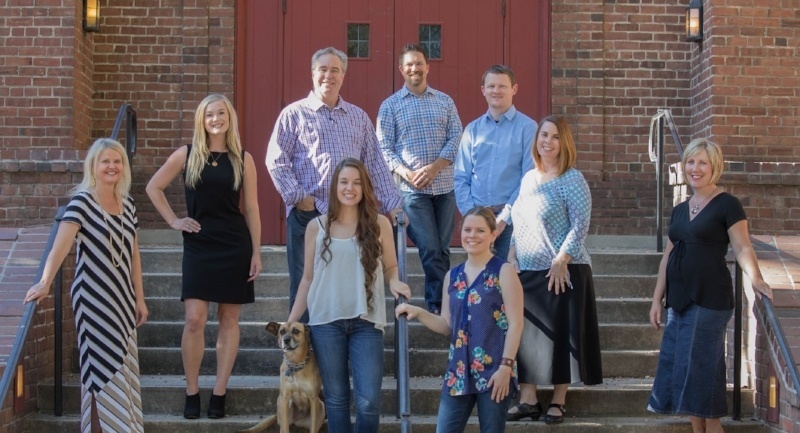 As your marketing consultant we love to partner with you to help you choose the services that are right for your small business. It’s like walking down the aisle choosing just the right ingredients for the perfect recipe –the recipe for your success!